*Please register for each class separately as each trainer/company has their own payment system either with us or through their own training company. *Feel free to contact TCC with any questions you may have. If we can't answer it....we will get you in touch with a person that CAN. July 19th, 2019 SURVIVE THE FIGHT TOUR “Lessons Learned from Watching 15,000 Gunfights” with John Correia of Active Self Protection. At Active Self Protection we watch and learn from real-life defensive encounters every day. At this point we have watched somewhere near 15,000 real encounters. 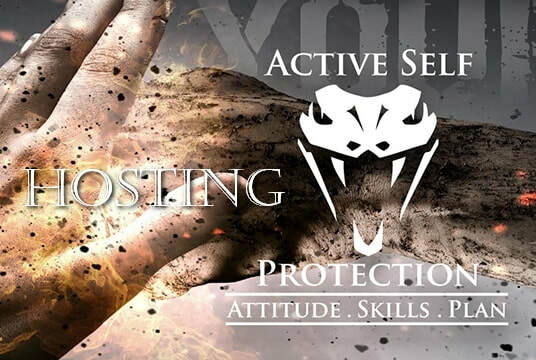 This 3-hour seminar distills the lessons we see taught in those seminars again and again into 21 critical lessons that every self-defender needs to know and apply to their own defensive training. Due to popular demand, we have added an additional Jacks & Saps class. We now have the EXACT SAME class scheduled on both Saturday & Sunday. Attention day 1 participants, you are more than welcome to attend day 2 to practice and familiarize yourself on what you learned on day 1. If you chose to do this, please sign up for day 2 as an alumni at $129. THANK YOU! 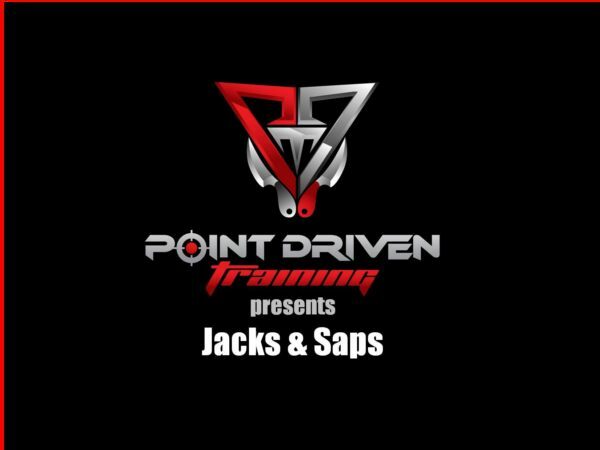 "Jacks & Saps" with Larry Lindenman of Point Driven Training and the "ShivWorks Collective". 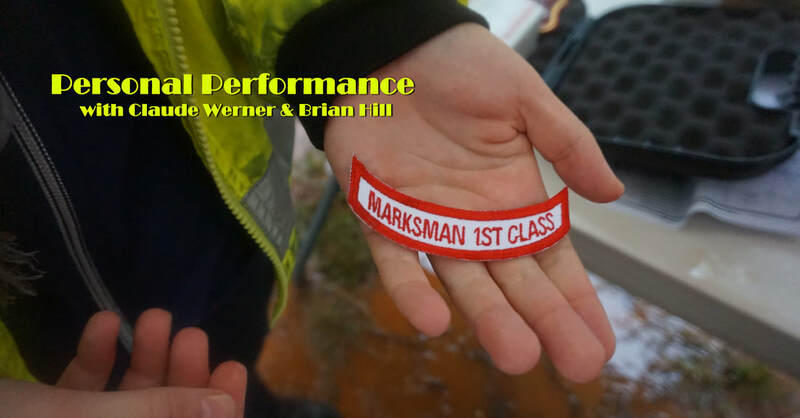 This Small Impact Weapon Skills seminar is designed for people looking for a tool based less than lethal response to criminal attack. This seminar follows a non-attribute based learning model presenting attendees with a methodology applicable to impact weapons and improvised impact weapons common in our everyday environments. A solid grounding in safety and fundamentals of defensive use of impact weapons are presented. A heavy emphasis is placed upon the student’s ability to access and deploy the impact weapon while under the stress of close range confrontation.